Ontario's education minister says no decisions have yet been made as the government considers removing class size caps in kindergarten and primary grades. Ontario's education minister says she's committed to making sure students and teachers get the best learning environments possible but isn't promising class sizes won't grow. Lisa Thompson announced a government review on Wednesday. Consultations would look at whether caps on the number of students in kindergarten and in Grades 1 to 3 should remain in place, as well as teacher hiring processes. "We're just reviewing the regulation that addresses class sizes," Thompson said in an interview Thursday. Asked directly if class sizes will grow as a result, she wouldn't say, adding that her concern right now is make sure "education partners are being listened to." The consultations come as the Progressive Conservative government tries to cut a deficit it says amounts to $14.5 billion. The financial accountability officer puts that number at closer to $12 billion. "We already have a system that is dramatically underfunded," said Marit Stiles, NDP MPP for Davenport and official opposition education critic. "The government has already said that they are looking for four per cent cuts in education. That will amount to about a $1-billion cut in education funding that will impact students. It's going to impact kids as young as three years old." The current class-size cap for kindergarten is 29 students, with the average class size across any board limited to 26. For primary grades, the number of students is capped at 23, but at least 90 per cent of classes in any board must have 20 or fewer students. Stiles says she's concerned the government may have already made up its mind and worries the consultations may be an empty gesture. "If Doug Ford wants to find savings, maybe he should look at some of the contracts he's been giving to his friends." In a tweet Thursday, Thompson maintained her aim is to make sure tax dollars "have the greatest impact in the classroom." The Ontario Public School Boards' Association said student achievement and well-being are priorities of school boards, and they are committed to full funding and flexibility. But Stiles believes bigger class sizes can only mean a blow to students. "Bigger class sizes mean less one-on-one time for students and teachers," she said, adding that with caps on class sizes removed "behavioural issues and things like that can overwhelm a class a lot faster." 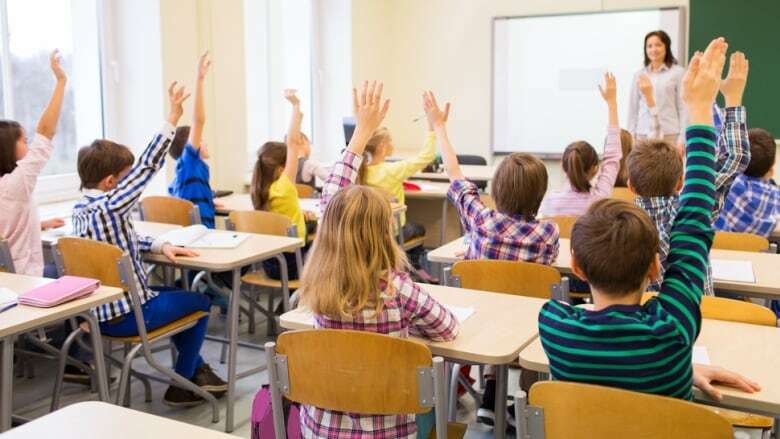 Sam Hammond, the president of the Elementary Teachers' Federation of Ontario, said government officials made it clear they need to work toward balancing the budget and some decisions would affect publicly funded education. He sees the consultation as a precursor to the spring budget and negotiations for contracts that are up in August. Moving from hard caps to a system based on averages "would be an absolute disaster," Hammond said. For parent Jenny Kramer, the class sizes are big enough as it is. Kramer's son is currently in an activity centre where the rule for four-year-olds is eight children for every adult — a drastically different ratio from what he'll face once he's in school. "It's way too many children per teacher," she said. "I'm from Germany and their classes sizes are much smaller and I'm hesitating to put my kids in the system." Jennifer Legros agrees. 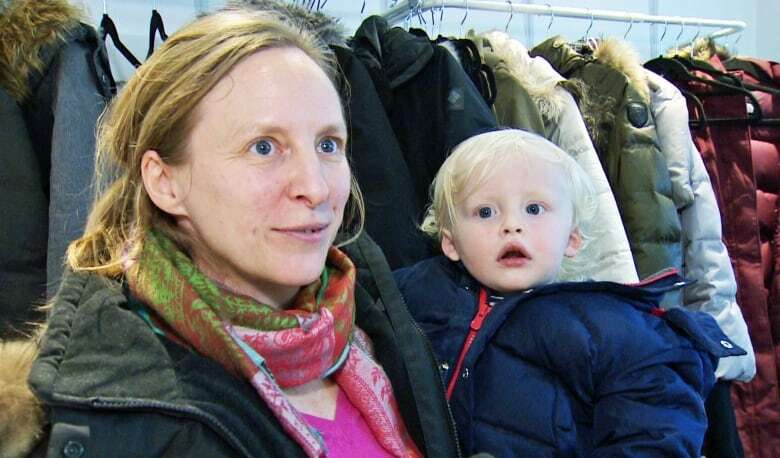 Her 19-month-old son, Jacob, still has some time before kindergarten, but she's concerned about what possible changes to class-size caps could mean for him. "I think they should look elsewhere. I mean these are our future, these are our kids, and they probably shouldn't mess with that. There are other pockets that they can pick from," she said.